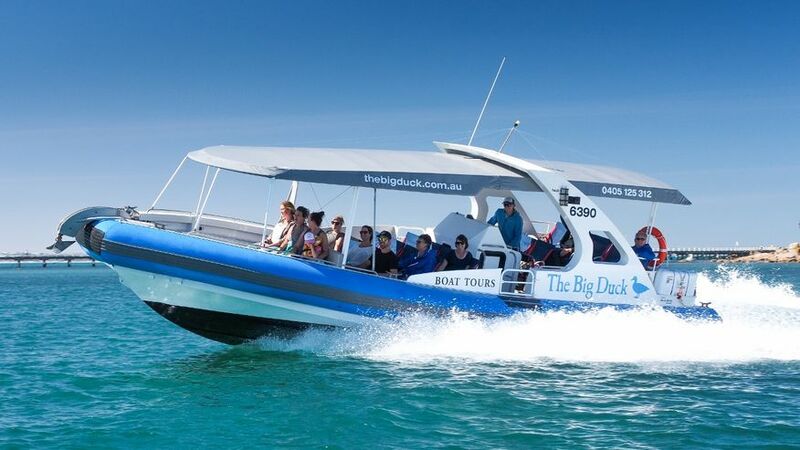 The Big Duck is South Australia's spectacular marine adventure tour! 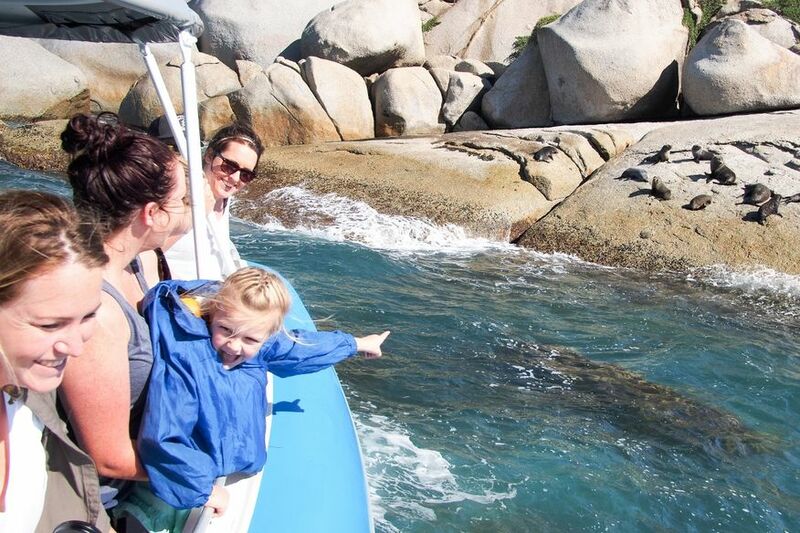 Explore the breathtakingly scenic coast and islands of Victor Harbor, on our thrilling ocean-going rigid inflatable boat (rubber duck). Encounter wildlife such as New Zealand Fur Seals, Australian Sea Lions, Bottle Nose and Common Dolphins and seabirds in an un-spoilt, truly beautiful setting. During the winter season (June to October) you can get up close and personal with Southern Right and Humpback Whales who venture from Antarctic waters to Southern Australia. 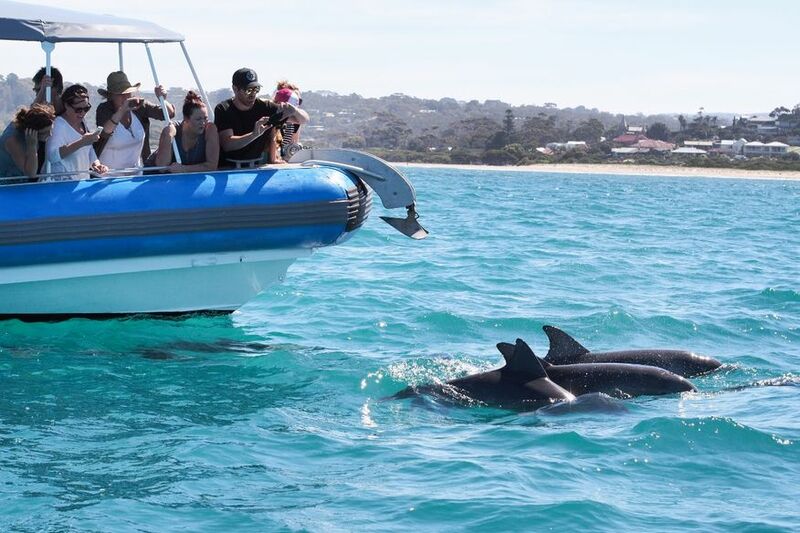 Come aboard to experience South Australia's award-winning eco-adventure tour!